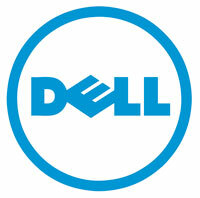 Save BIG on digital cameras, SLRs, mobile phones, tablets and gadgets at DWI (Digital World International). Shop low prices on all your favourite brands such as Canon, Nikon, Carl Zeiss, Kenko, Tamron, GoPro, Apple and more. Discover all the best products at prices you'll love. Free Shipping Australia-wide to metro areas. Catch.com.au Huge Savings on Havaianas. Hurry Limited Stock. 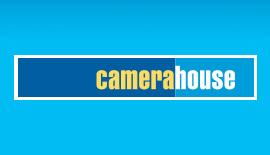 Camera House Flat rate $9.95 Shipping Australia Wide!